We are pleased to announce that Professor Gordon H. Huang has been appointed as the Editor-in-Chief of Climate (ISSN 2225-1154; CODEN: CLIMC9). Dr. Gordon Huang is a Tier 1 Canada Research Chair in Environmental Systems Engineering, and Executive Director of the Institute for Energy, Environment and Sustainable Communities at the University of Regina, Canada. He holds a BSc from Peking University (China), MSc from Simon Fraser University (Canada) and PhD from McMaster University (Canada). 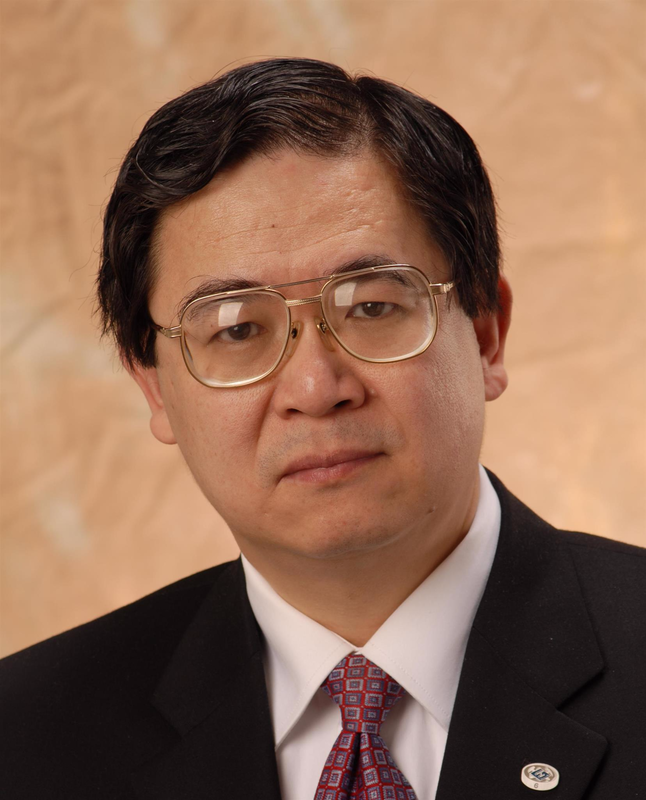 Since the 1990s, Huang has led over 150 environment-related research projects, produced over 900 peer-refereed international journal papers, and supervised over 100 Master/PhD students. He is a Fellow of the Canadian Academy of Engineering, and the President of the International Society for Environmental Information Sciences. His pioneering work in environmental risk management has been recognized as a significant innovation, and has influenced government and business approaches to tackling environmental challenges and formulating related policies. We warmly welcome Professor Gordon H. Huang as our Editor-in-Chief and look forward to his valuable input for the continued success of Climate.